For heavy demolition, masonry and chiselling work, indoors and out, you need professional hardwearing power tools that are effective and intuitive to use, and ensure the safety of your workforce. Whether you’re working on site in the building trade, out on the road, or in a craft workshop, a powerful demolition hammer is a standard part of the professional’s toolkit. The experts at MSW have designed a range of demolition hammers that are extremely robust, efficiently powered and are suitable for a wide range of demolition tasks both indoors and out. The MSW demolition hammer range is designed for professionals working in the construction industry, roadworks and repairs, excavation, and craft sectors. For effectively clearing sites for landscaping and outdoor construction, a demolition hammer is ideal to break up and remove various natural materials such as earth, rock and debris. Public works companies specialising road repair and gas, plumbing or electrical maintenance will also benefit from this powerful device for safely accessing underground systems. An accurate demolition hammer is also suitable for indoor use for tearing open walls or chipping away at tiles and flooring. And for professionals working in crafts such as sculpting and masonry, a demolition hammer is the ideal tool for accurate chipping and chiselling even when working with extremely robust materials. For trade schools and hired professionals on-the-go, this portable device will find a useful place in your range of craft supplies, whatever your speciality. Our cheapest demolition hammer, the ABH-1850, is ideal for tradesmen looking for a compact, all-in-one solution to their demolition needs. The compact device can be used for all kinds of indoor and outdoor demolition work, and is easily transported in its robust metal case. Housed in robust hardened metal, this demolition hammer is extremely hardwearing, and, with an efficient 1850 motor. reaches an impressive 1900 strokes per minute. The device comes with a comprehensive accessory kit included and with its hexagonal tool mount, tool-changes are quick, safe and intuitive. For professionals in heavy duty construction, landscaping and excavation, our most powerful demolition hammer is the ideal choice. The ABH-2100 demolition hammer from MSW is ideal for stemming, impacting and excavation work on concrete, asphalt, stone, and plaster. Its ergonomic design allows for maximum stability and control during use, and with an impressive impact force of 85 joules, this robust demolition device reaches a beat frequency of up to 1600 beats per minute. Despite its impressive force, ABH-2100 demolition hammer is surprisingly lightweight at 22.5kg and is easy to transport in its bespoke wheeled casing. In our full range of power tools you’ll find plenty more powerful and compact devices ideal for both indoor and outdoor use, from professional sanders to soldering stations. In our range of rotary hammers for the building trade, you’ll find a selection of handheld multifunctional devices for drilling, hammer drilling, and chiselling. Each model is ergonomically designed for maximum safety, control, and transport, and their integrated SDS-Plus system allows for quick and intuitive removal and attachment of drill bits and chisels. 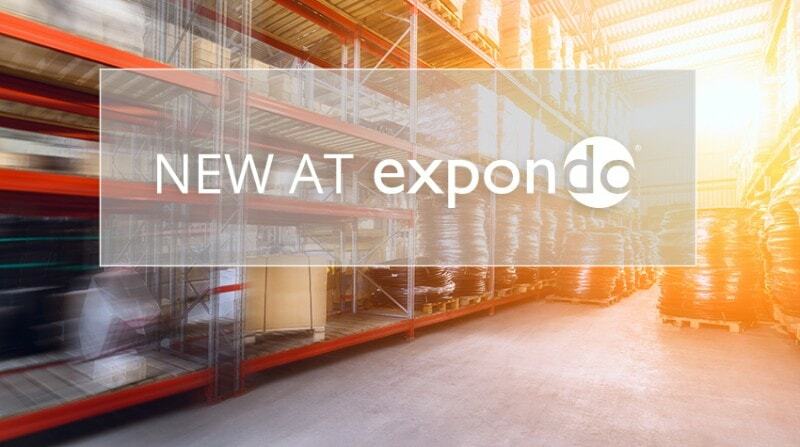 As with any device featured in the Expondo range, from industrial equipment to our full range of catering supplies, safety is our number one concern. When it comes to operating your demolition hammer and other power tools, we’ve got you covered in our range of protective equipment. Ensure maximum control when using handheld power tools with our range of reliable foot pedals, and keep your workforce protected with our range of premium-grade welding gloves. For the latest updates on safe and intuitive indoor and outdoor power tools, keep up to date with the Expondo homepage. For heavy demolition, masonry and chiselling work, indoors and out, you need professional hardwearing power tools that are effective and intuitive to use, and ensure the safety of your workforce. Whether you’re working on site in the building trade, out on the road, or in a craft workshop, a powerful demolition hammer is a standard part of the professional’s toolkit. The experts at MSW have designed a range of demolition hammers that are extremely robust, efficiently powered and are suitable for a wide range of demolition tasks both indoors and out.